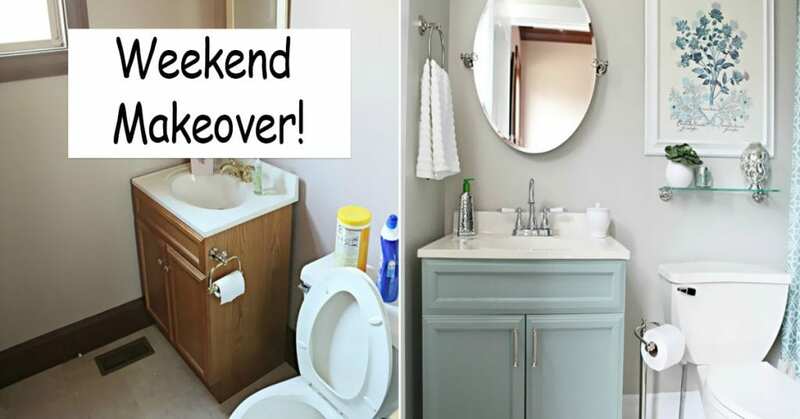 Brighten Up Your Bathroom In Less Than A Weekend! Brighten That Bathroom Up Over A Weekend! If you want to give your bathroom a new lease of life, there’s no need to rip it out and start again! A few simple changes in a few hours can make all the difference. 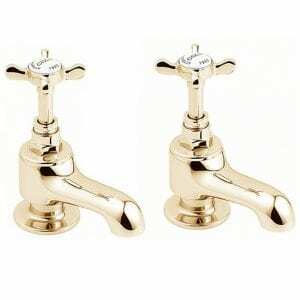 There are a huge range of taps to choose from, for example traditional taps are perfect if you have a period home. You may not have the space or budget to opt for a gorgeous claw foot bath, but you could choose taps fitting of the era that your home was built in. 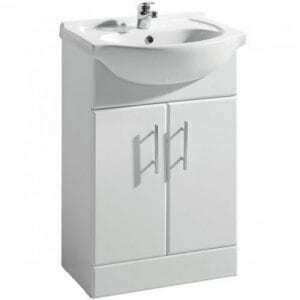 Deva Coronation Bath Taps £68.76 + Vat. Or if you are after a modern feel, why not pick one of the latest designer taps? One of our favourites are the open spout type that pours like a waterfall. Replacing a tired, standard radiator with a striking modern one will create a real talking point. Modern cabinets tend to be stainless steel and mirrored, which adds to a feeling of light and space. This is a relatively cheap change which will brighten a gloomy bathroom, especially if you choose a lit cabinet. If your grout is discoloured, bringing it back to white can make everything look much cleaner and brighter. It’s easy to brighten up your old tiles with a bit of elbow grease or by using a steam cleaner. A vanity unit can whisk your bathroom out of suburbia and into hotel chique! You can choose from floor standing or wall hung units, all of which give you plenty of room to store toiletries, cleaning materials and even towels. Keeping your surfaces clear makes your bathroom look bigger, and a big plus is that it’s easier to clean! Doing this can give a tired bathroom a new lease of life, choose from wood, plastic or high gloss panels. Most baths are 1700 mm x 700 mm so it is not hard to find a new one to fit. Unfortunately, bath sealant can get mouldy and no matter how much you clean it. Luckily, this is a really easy job that you can do in an afternoon. Changing the shower curtain is a simple and cheap way to add colour and impact. This can be changed regularly, which is perfect if you get bored quickly! If your bathroom isn’t fully tiled, a quick way to refresh the room is to give the walls a lick of paint. The trick is to use paint specially formulated for bathrooms. These are resistant to steam and mould. A cost effective change is to buy new accessories. These will be easy to match with your towels or other fabrics in your bathroom hence giving the room a cohesive feel. Add some life with colourful accessories, any easy quick fix to a drab bathroom!